Heat 3 will be hosted by Liz Miele. Are you ready to take the jump? Launch into LOLs with RAW Comedy, Australia’s largest and most prestigious open mic comedy competition! 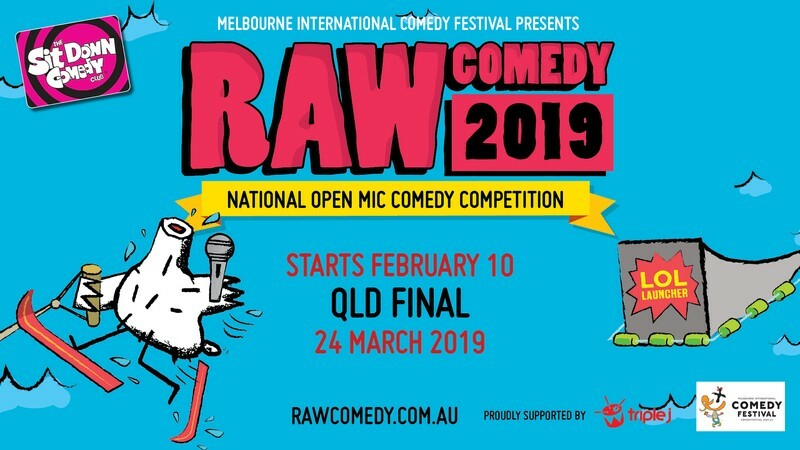 For over 20 years RAW Comedy has seen performers ride that comedy wave, with past competitors including Hannah Gadsby, Ronny Chieng, Celia Pacquola, Anne Edmonds, Luke McGregor and Rhys Nicholson. Will it be a perfect 360, or a total wipe out? RAW Comedy is proudly supported by triple j.